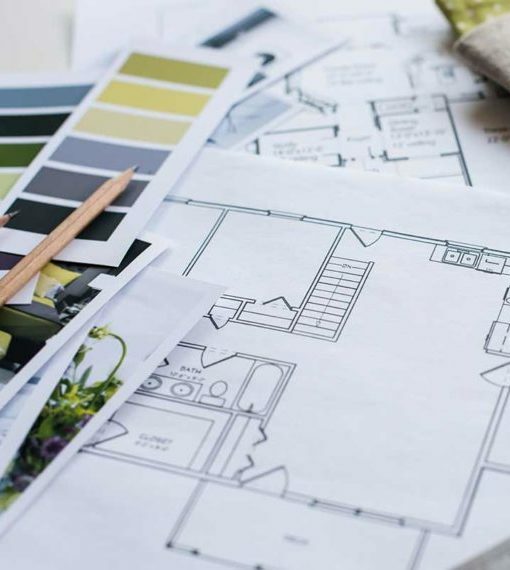 Many people have ideas in mind for how they would like their home to look, but don’t have the design skills to transform those ideas into vivid reality. With more than 15 years experience and a real passion for interior and exterior design, Royer Designs is here to help bring your ideas to life with custom creations that are as individual as you are. Our client-first approach ensures we meet the unique needs of every single client we work with, delivering the desired outcome on every occasion. When it comes to interior design and exterior design, the design strategist’s role is to create designs that reflect the individualism and personality of the client in every aspect of residential design. From the planning stages through to project management and successful completion, Royer Designs will be there every step of the process. An architect with creativity and vision is what you need to truly deliver the visions you hold in your minds eye, and Royer Designs is that architect. 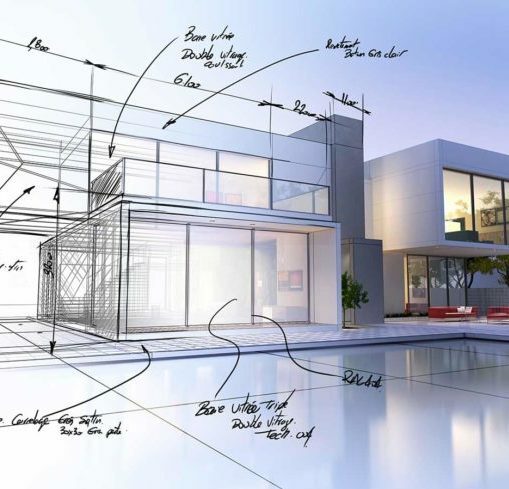 Quality home design isn’t all about what your designer has in mind. It’s about your ideas, needs and unique personality as an individual. When you enlist the help of Royer Designs for your home design, you can be assured to we’ll work hard to deliver the results that you want. Our aim is to bring your dreams into reality with our expert assistance and creativity. Call us today on (408) 314-0456 to discuss your custom design project and we will help transform your dreams into reality. At Royer Designs, our expert team understands the important elements of custom landscape construction and incorporate those elements into all of our landscape work. We guarantee that you will love the way your landscape design looks, and so will everyone else. Our focus on the art of landscaping will help your home look as beautiful as it was always meant to. Our extensive time in the strategic design field has afforded us a privileged knowledge that can only be attained through years and years of hands on work. With each client, we strive to pass on that knowledge, ensuring that we perfect the work that you set us out to do. 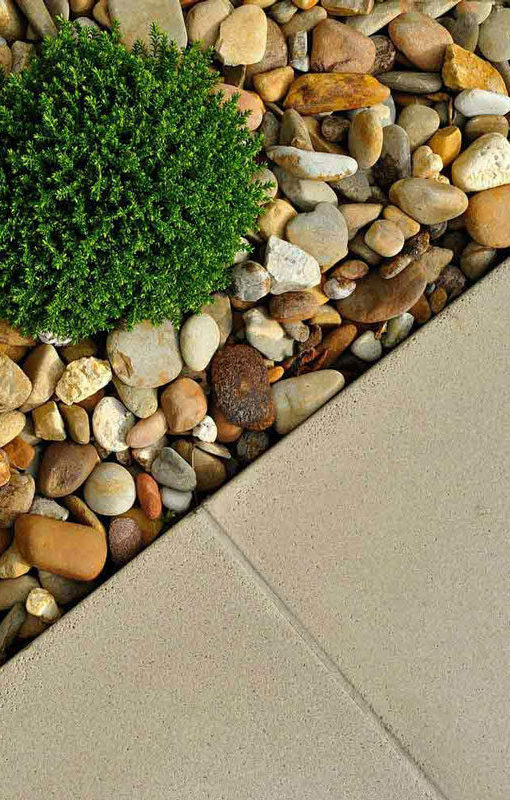 Call Royer Designs when you’re ready to truly transform the landscape of your home.